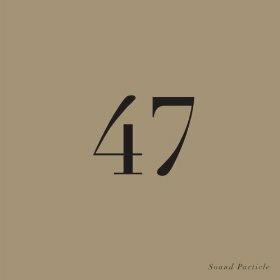 Guitarist Garrison Fewell’s Variable Density Sound Orchestra returns with Sound Particle 47 (Creative Nation Music, 2010). In this interview, Fewell talks about the expanded band; his move from mainstream jazz to the experimental side; and his relationship with composer John Tchicai. Learn more at www.garrisonfewell.com.